Barrow Turner is a Vice President with portfolio responsibilities for several of the firm’s intermediate state-specific municipal strategies and for short maturity municipal portfolios. He is Chair of Caprin’s credit committee and a member of the managed ETF strategy team. 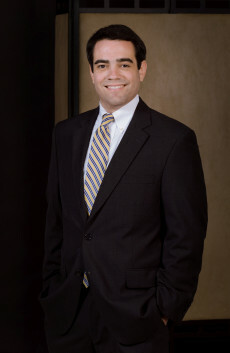 Before joining Caprin, Barrow spent eight years in the Public Finance Investment Banking division at Raymond James & Associates–formerly Morgan Keegan & Company, where he developed new issue financings. Barrow received a Bachelor of Business Administration degree in Finance from James Madison University in 2005. Barrow currently serves on the Board of Directors at Gateway Homes, a local non-profit providing a tiered support program to help individuals suffering from severe mental illness maintain a more independent lifestyle.